Completeaza mai jos intrebarile tale referitoare la Subwoofer Genelec F Two si un consultant AVstore.ro iti va raspunde in cel mai scurt timp posibil. Its award-winning Harry Koskinen industrial design provides bass extension down to 27 Hz without distortion. 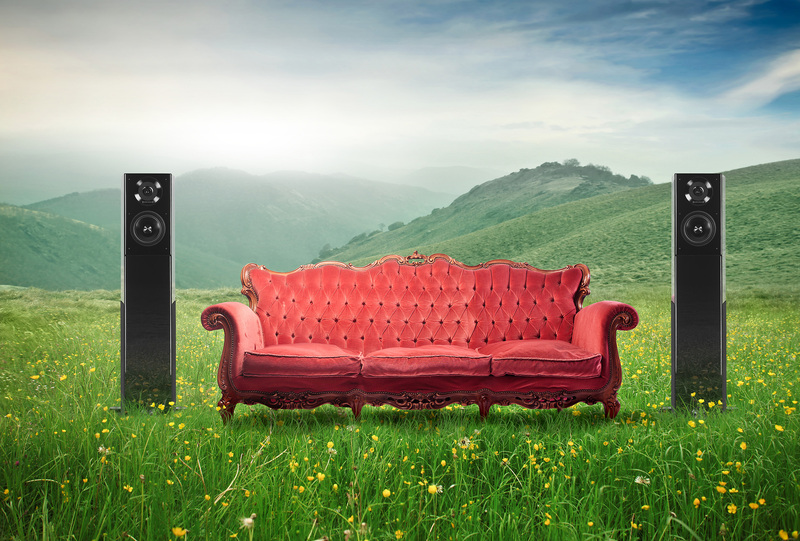 The playback level for the whole audio system, is conveniently controlled by the wireless volume control provided with the F Two subwoofer. 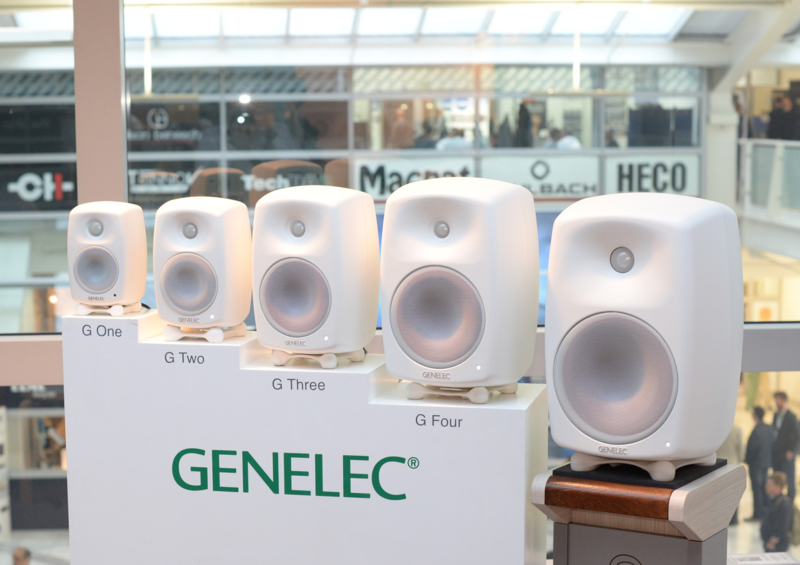 The Genelec F Two also features an integrated five channel bass management which let the subwoofer provide rich, deep and accurate bass reproduction. Momentan produsul Subwoofer Genelec F Two nu are nici un comentariu din partea utilizatorilor. Fii tu primul care adauga un comentariu. Vezi specificatii tehnice, review-uri si pareri despre Subwoofer Genelec F Two (ref.32266).